Global markets rebound strongly in January with the S&P500 +7.9%, FTSE 100 +3.6%, Nikkei 225 +3.8% and Shanghai Composite +3.6%. 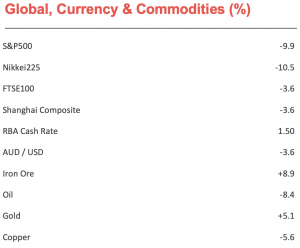 The Australian market also performed strongly, finishing the month +3.9%, bringing the total return for the last 12 months back to a positive +1.1%. 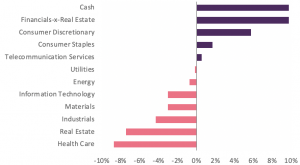 The rally was broad-based, with both cyclical and defensive sectors rising and financials the only sector to deliver a negative return. The market is currently trading close to its long-term average, with a one year forward P/E ratio of 14.8x and offering an attractive gross dividend yield of over 6.0%, presenting many very good value opportunities available for investors with a longer-term time horizon. In order to provide a regular income stream, the Fund pays monthly distributions. We will aim to pay equal cash distributions each month, based on our estimate of the income to be generated over the year. Franking credits and any realised capital gains will then be distributed, as per usual, with the June distribution. This aims to give investors more certainty over their income payments. Global markets rallied strongly during January as investors started the new year in positive spirits. 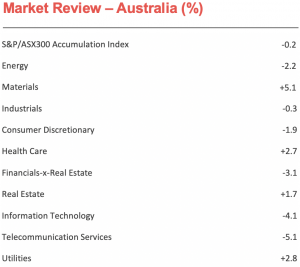 The Australian market also performed very well over the month to close up +3.9%. The Resources sector again led the way (+9.1%), driven by strong performances from Rio Tinto (+10.9%) and BHP (+5.9%), on the back of ongoing resilience in the iron ore price. Energy stocks also performed well as the oil price recovered, with Woodside Petroleum (+9.6%). Mining services holdings Seven Group (+11.4%) and Ausdrill(+5.9%) also rallied in anticipation of increasing activity levels in the resources sector. Other stocks which performed well included Magellan Financial Group (+21.2%), which rallied on the back of strong performance fees and Telstra (+9.1%), which rebounded after TPG’s announcement that it was ceasing the rollout of its competing mobile network. Tabcorp(+8.4%) rallied on expectations of a strong result from its lotteries business and Macquarie Group (+7.2%) rose as sentiment to markets improved. Coles (+6.6%), Downer (+5.8%), Caltex (+5.3%) and AGL Energy (+4.0%) also outperformed. Stocks which detracted from performance included Platinum Asset Management (-7.2%), which declined after announcing that it did not expect to receive any performance fees for the half – a reminder of the how difficult it has been for value investors over recent years. Other stocks which underperformed included Star Entertainment (-2.6%) and Event Hospitality (-0.6%). 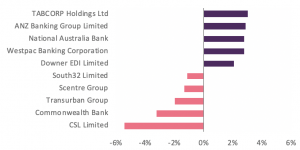 The major banks were also softer, declining an average of -1.0% as the final report from the Royal Commission approached. EIGA was also impacted in a relative sense by its underweight position in the REITs. This is a sector of the market where we see considerable downside risk, with full valuations and slowing earnings. During the month we increased our position in Amcor. This is a solid company, with defensive earnings and stands to benefit from its pending merger with US peer Bemis. At month end, stock numbers were 32 and cash was 9.8%. The market is currently trading close to its long-term average, with a one year forward P/E of 14.8x and offering an attractive gross dividend yield of over 6.0%. Within the overall market, we are currently finding many good value, high-yielding investment opportunities. Across both the industrial and resources sectors, we are seeing many quality companies trading on attractive valuations which should deliver solid returns to investors from these levels. By contrast, there remain large pockets of expensive growth and momentum style stocks which present significant de-rating risks if the lofty growth rates implied in their valuations are not able to be met. We do not hold these types of stocks as they do not meet our value criteria. EIGA continues to offer a higher forecast gross yield than the overall market and, as always, our focus will continue to be on investing in quality companies which are offering attractive valuations and have the ability to deliver high levels of franked dividend income to investors. Further, we believe the current very low interest rates highlight the relative attractiveness of financially-sound, high dividend yielding equities. To read more about eInvest Income Generator Fund (Managed Fund) ASX: EIGA, click here. 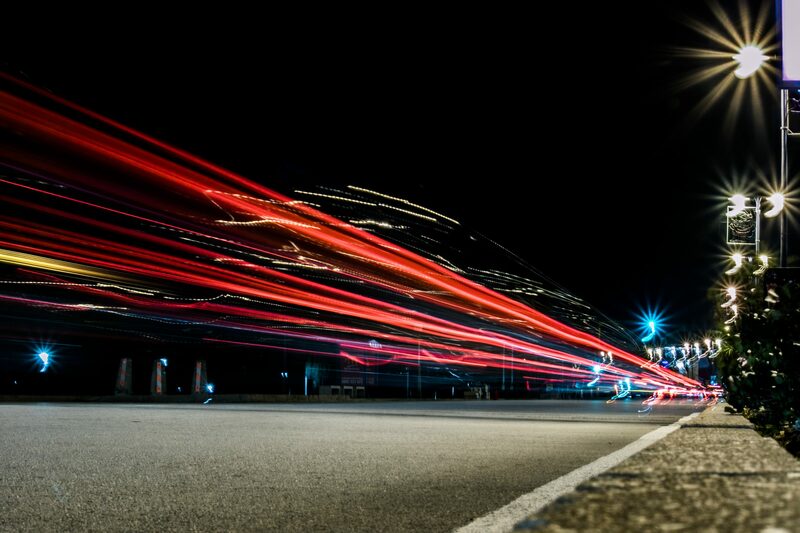 Past performance is not a reliable indicator of future performance. Please read the PDS prior to investing. This information is general in nature and is subject to the terms and conditions outlined here.